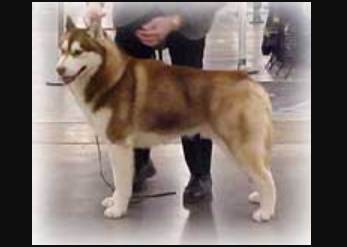 We are a member in good standing of The Canadian Kennel Club. 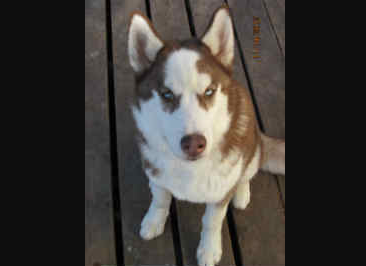 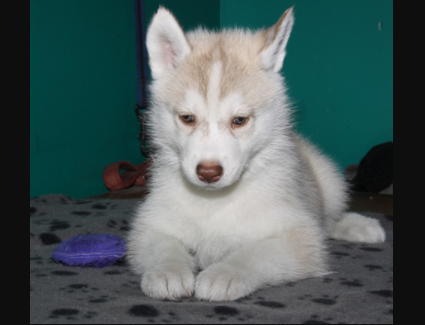 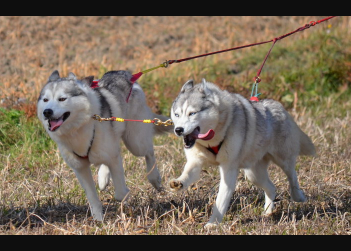 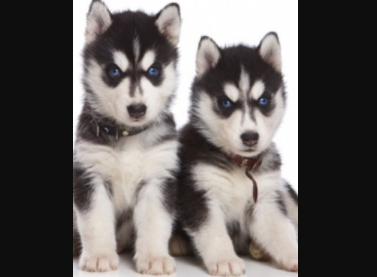 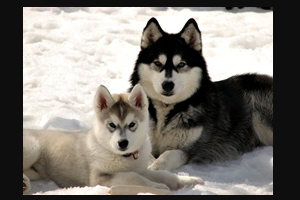 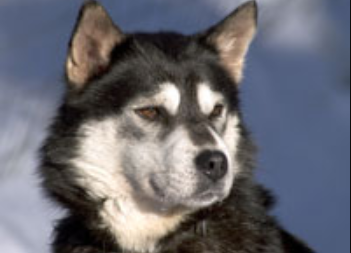 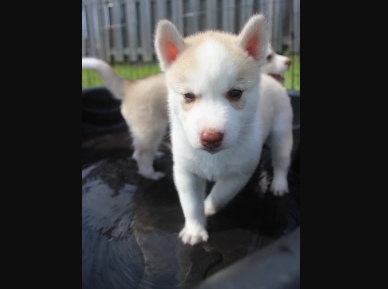 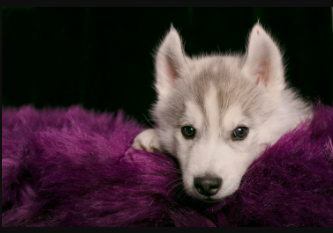 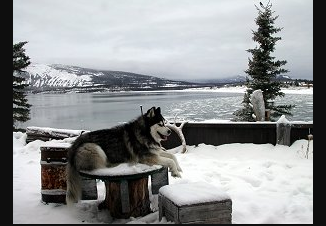 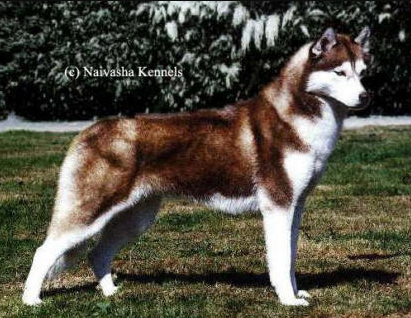 All our dogs are purebred registered Siberian Huskies and all of them are microchipped for identification except for a few dogs purchased from other kennels. 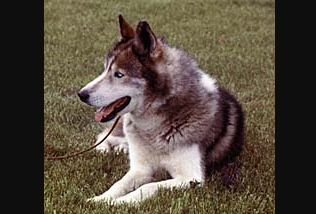 Over the years we have shown our dogs, put them in obedience trials, raced them at Canada Olympic Park, displayed them at winter festivals and had them in the Super Dogs Show a few times and also the 1987 Grand Stand Show at the Calgary Stampede BUT, first and foremost, our dogs are PETS.